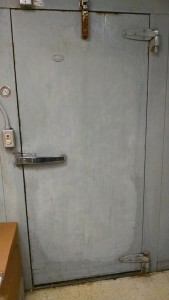 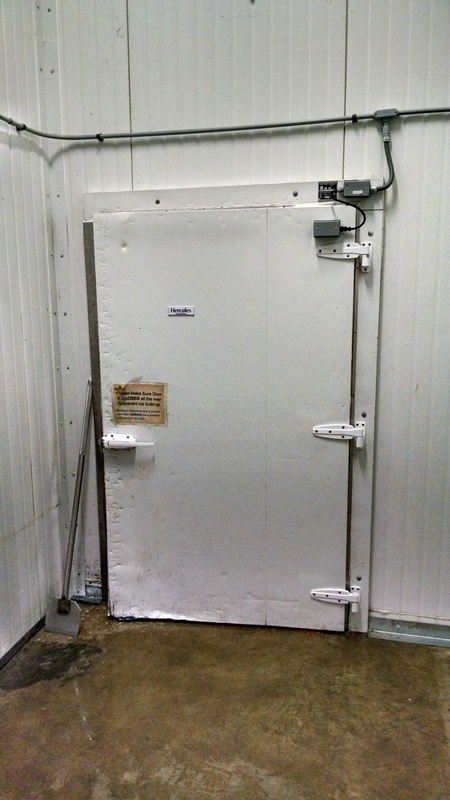 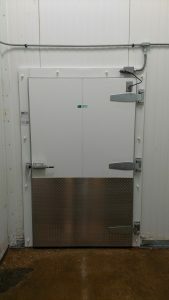 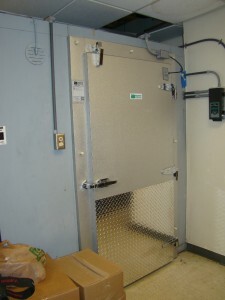 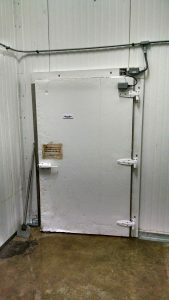 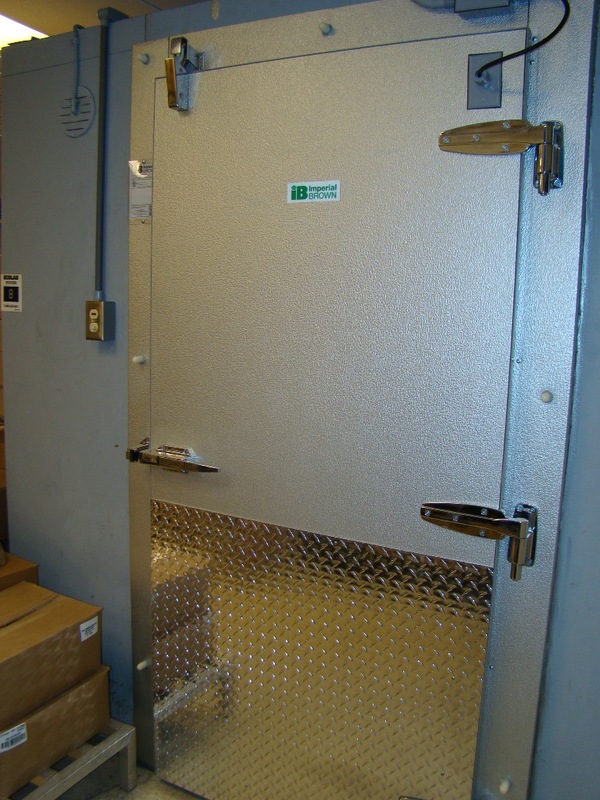 Walk-in Freezer Door - McDonald Refrigeration, Inc. Walk-in Freezer Door – McDonald Refrigeration, Inc.
Walk-in freezer door replaced with new door and frame. 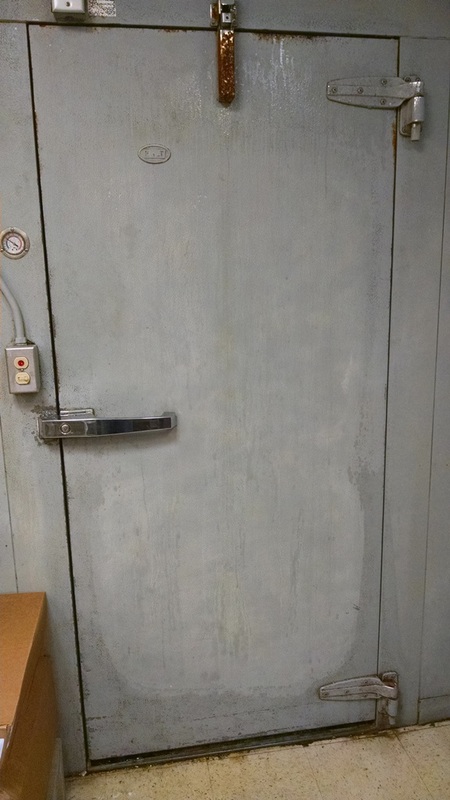 New door has built-in heaters and protective diamond plate tread in/out. Triple hinged for long lasting strength, spring loaded hinges, and automatic door closure. 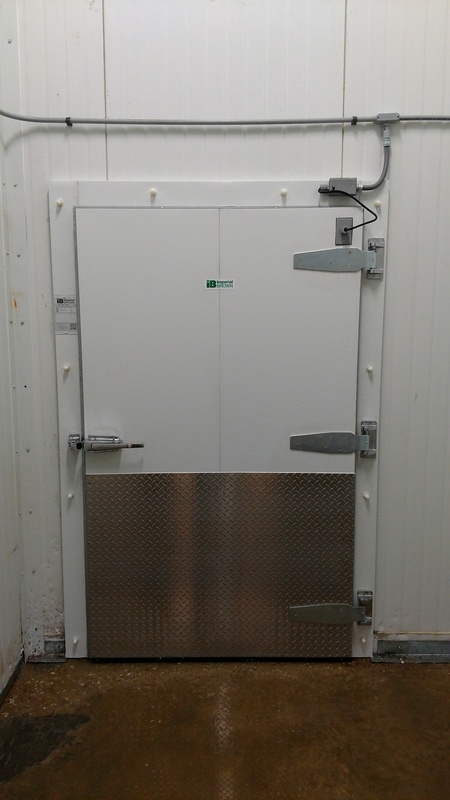 © 2019 McDonald Refrigeration, Inc.